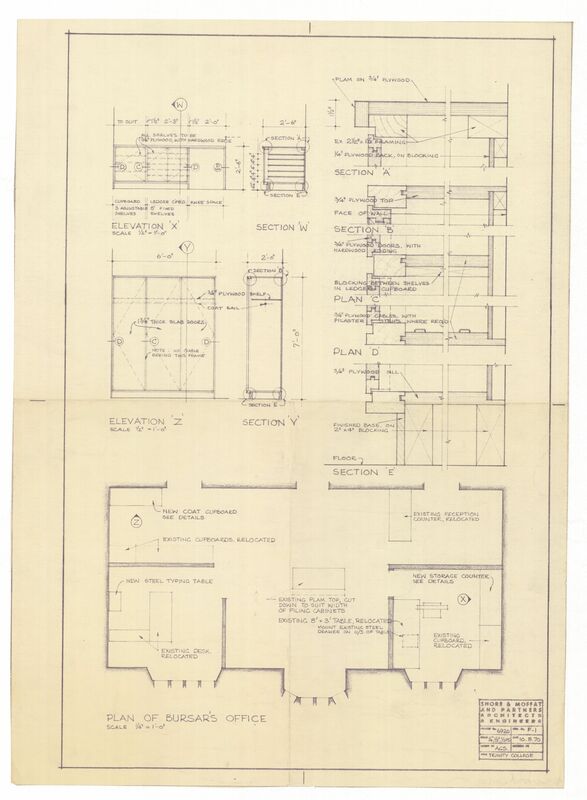 Plan of Bursar's Office / Shore & Moffat and Partners, Architects, Toronto. - Project No. 6920. - scale as shown. - 10 August 1970.